lttransport | THE BEST DOOR TO DOOR, HOME TO SCHOOL TRANSPORTATION FOR CHILDREN WITH SPECIAL NEEDS IN NORTH EAST OHIO. 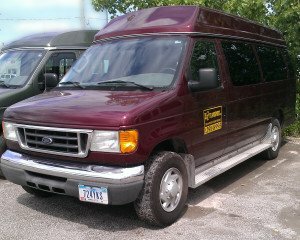 LT TRANSPORT INC. OFFERS THE BEST IN DOOR TO DOOR, HOME TO SCHOOL TRANSPORTATION FOR CHILDREN WITH SPECIAL NEEDS IN NORTH EAST OHIO. We require BCI and FBI background checks for all of our employees. 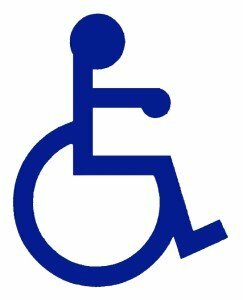 LT TRANSPORT is now offering MEDICAL TRANSPORTATION!! LT TRANSPORT INC. now offers medical transportation services! With our wheelchair accessible vehicles you or your loved one can feel safe with our qualified drivers. Receive transportation to doctor visits, dialysis appointments and more!